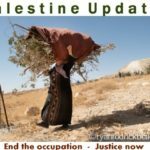 When the history of a free and just Palestine is written- sooner than later- The Kairos Palestine document, will surely be recognized as one of Palestinian freedom’s key foundations. 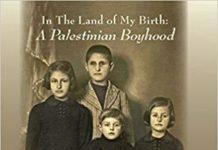 The document was written by a group of eminent theologians, and lay leaders of Palestinian society and stands out because it represents a singular contribution of Christians to the struggle against Israel’s colonialist occupation. 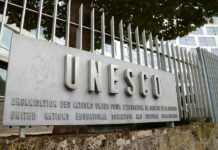 What was launched as an instrument designed to stir the hearts and minds of the international community, especially of Christians the world over, is now a virtual people’s manifesto. Not only has it influenced churches, and Lay Christian ecumenical Movement around the world; it has touched the hearts and minds of progressive Muslims who have written wholesome responses of solidarity with Kairos. They have welcomed it as a ground-breaking word of faith, hope and love from the heart of Palestinian suffering. In the article( reproduced below), written some two years ago, and still relevant word -for-word, Rifat Kassis underlines how Palestinian Arabs- both Christian and Muslims- persist in challenging the brutal and callous occupation of Israel over Palestinian lands. It is significant that Kassis does not speak as a minority person. He identifies as an Arab sisters /brothers with whom he shares the same plight and, hence, a common destiny. 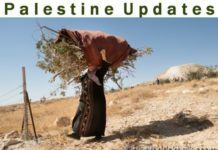 When he refers to Palestinian Christians in the land, he underscores that Palestinians do not merely ‘exist’ in Palestine; rather they manifest themselves as a visible and impactful presence in every sphere of Palestinian life – political, social, economic, cultural, educational, welfare and development. Kassis refers to the Kairos document as being rooted in courage. 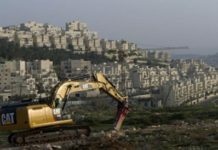 Kairos yearns for justice as a right, not an offer of charity from an Israel whose claims to all land that has illegally been grabbed. It offers loving resistance not as conciliation or a harmonized version of peace, but as one grounded injustice. In that sense, Kairos will persist with mobilizing global solidarity, galvanizing stubborn resistance employing peaceful means, and refusing to submit to the crude and depraved ways of the occupier. This article should rally churches and Christians everywhere to act in unison. Not just that. Also to mobilize wide sections of civil society, social movements, trade unions, workers, and other struggling sectors of society – racial minorities, indigenous struggles, women, children Dalits, and people of goodwill. 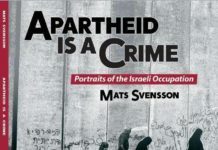 It is no secret that I fully espouse this interpretation because the basic threat to our existence is the same danger that faces all Palestinians: the Israeli occupation of our land and oppressive Israeli policies. Despite the occupation and its pressures, and despite the increasing number of Christians who emigrate, the existence of Christians is strong and emphatic if we make a distinction between existence and presence. 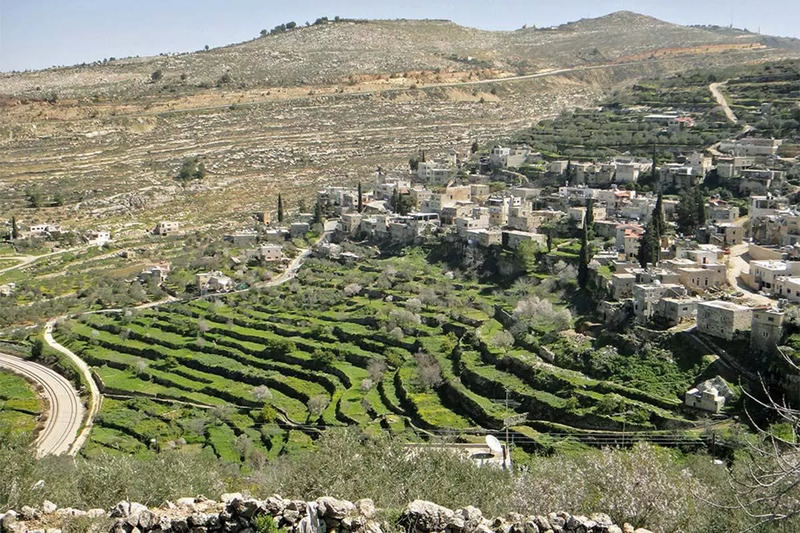 Existence relates to numbers and figures, while presence focuses on the role and activities of Christians in serving their Palestinian community. Presence also relates to Christian integration within their society and with their fellow man facing the same destiny. The existence of Christians has expanded and continued since the birth of Christianity two thousand years ago. It has not diminished in any way and has remained steadfast, powerful and influential. This existence is original and was founded locally among Arabs. It was not a sudden event and did not originate from the West, as some people like to believe or as is cited erroneously in some Palestinian textbooks. Christianity was born in Palestine with the birth of Christ in Bethlehem, and then moved to the West and other parts of the world. This is an institutional presence: it is organized, systematic and solid. Churches, ecclesiastical and community institutions, and other structures have existed for a long time and continue to exist. Christian institutions are major employers and employ more than 20,000 people, two-thirds of whom are Muslim Palestinians, in their projects and organizations. This presence is political, economic and community-oriented. It is a participatory presence rather than passive, although the extent of participation may vary according to the conditions. This presence is broad and community-based. It is open to everyone without discrimination on the basis of sect or gender. Finally, this broken and wounded church, like other Palestinian institutions, is still capable of inspiring hope in people’s hearts and offers much more than it is capable of. This vibrant, unique and unbreakable presence will never cease to exist. Despite these points, I cannot ignore or feign ignorance of the fact that this presence is today more troubled than at any time in the past. Some of this concern is justified, but much of it is not. Today, we as Christians have become the captives of different intellectual schools. Some believe that we must focus on Christians as a minority in society, and that the most that this minority can aspire to is respect for its religion alongside freedom to observe its rituals and to preserve and maintain churches and holy sites. Another school believes that Christians are a religious minority that has the right to political representation accordingly. 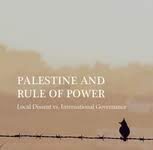 This is what we have seen in the existing system of political quotas in Palestine, especially in the Legislative Council and municipal elections. A third school considers itself an indispensable part of society and calls for full citizenship on the basis that we are not an island or a minority even if we are small in number. Churches and Christian institutions run many schools which employ more than 2,500 employees and teach more than 25,000 students, in addition to several universities, colleges, and community colleges. 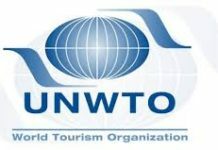 There are several vocational training centers and vocational institutions operating in different profit-making fields. There are several women’s and youth organizations run mainly on a voluntary basis, along with several scout groups and charitable organizations that are also run on a voluntary basis. 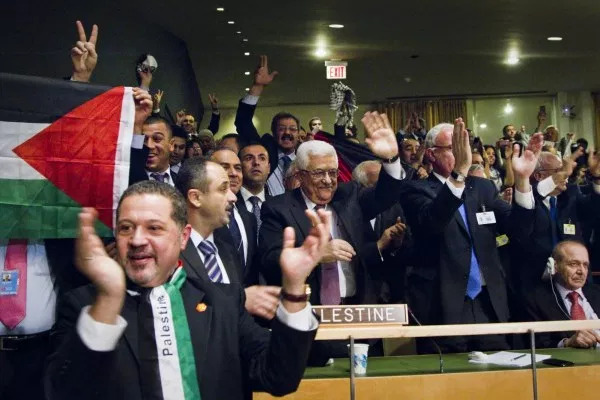 There are ministers and members of the Palestinian National Council and Palestinian Legislative Council, and several ambassadors and heads of municipal and village councils. More than 60% of Christians are under 40 years of age and have a lot to offer. More than 50% of them hold a university degree. More than 50% either own or work in economic institutions or occupy senior posts in community and non-profit organizations. Around 30% of them work in Christian institutions. Around 30% of Christians are classed as well-paid employees. 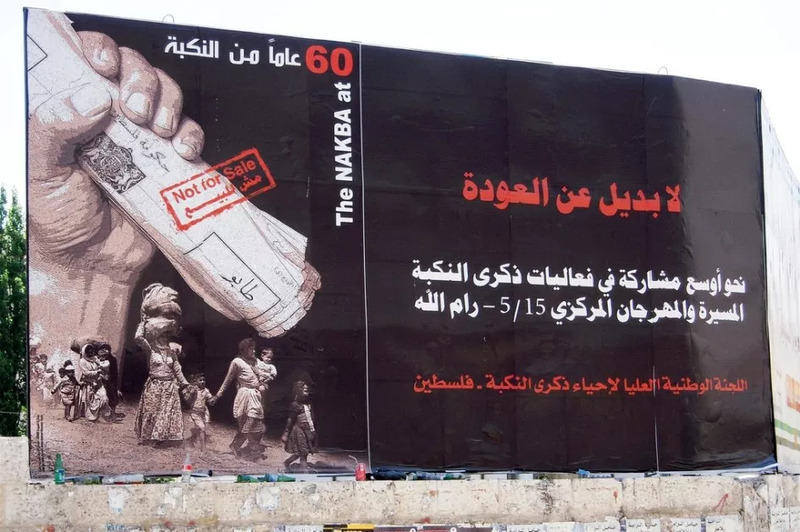 This is in addition to the significant potential of churches and Christian institutions whose global connections enable them to publicize Israeli policies against our people, and to explain the Palestinian struggle and the justness of the Palestinian cause. 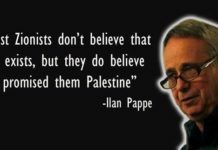 Churches have also engaged in advocacy, influenced public opinion, and mobilized support for the Palestinian cause. 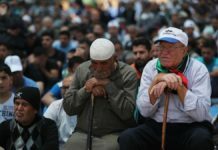 The Kairos Palestine Document, “A Moment of Truth”, issued by the Palestinian National Initiative, was possibly the most powerful expression of this potential because it created a huge impact among the church and in Christian circles globally. It was seen everywhere in the world and prompted support from international influential figures, institutions, and effective solidarity groups. This historical document is the testimony of Christian Palestinians to the world about oppression and injustice against the Palestinian people. 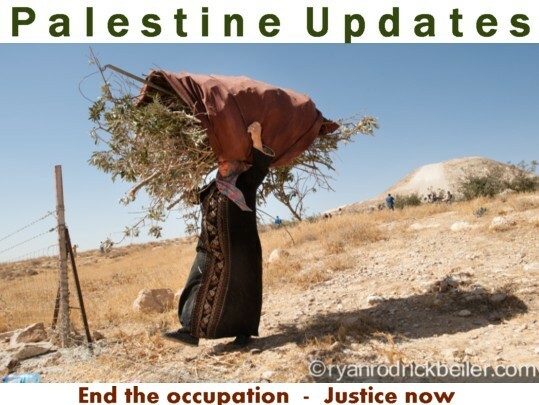 In this document, Christian Palestinians present the international community with a moment of truth about the oppression, dispersal, suffering, and racial discrimination of the past six decades. 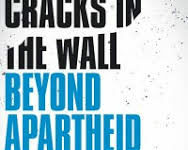 The Palestinian Kairos document, which took almost two years to prepare, can be compared with the famous South African Kairos document announced in 1985 and seen then as a key turning point in the struggle against apartheid, leading to its downfall some years later. 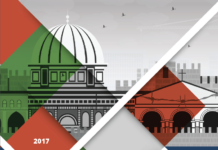 Although the Palestinian document is purely a local Christian document, it addresses not only Christian believers but also secular people and all international and regional solidarity movements that work with the Palestinian people. This is what gave the document its power and the opportunities to create alliances to work with these movements towards ending the occupation and building a just peace in our region. 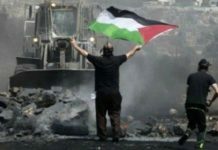 All observers agree that the Kairos Document, “A Moment of Truth”, was the most courageous Palestinian document in presenting theological and political issues. It was almost the first document to discuss theological issues that are close to taboo, such as the promise in the Holy Bible and the misuse of the Holy Bible for political or other purposes. Thus, the document views the Israeli occupation of Palestinian land as a sin against God and people. 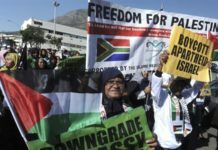 Politically, the document was courageous in its criticism of Israel, holding it responsible for oppression, killing and destruction, and its criticism of the U.S. for its blind support for Israel. The document affirmed the right of return for refugees and the unconditional release of all Palestinian detainees. 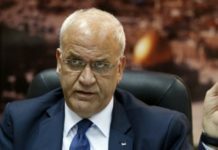 The document criticized the Palestinian internal split, but blamed it on the international community for boycotting Palestinian democracy. The document did not hesitate to engage in self-criticism and in criticism of the people who created this situation. 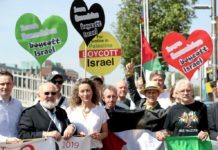 The peak of its boldness was its request to the churches of the world to boycott Israel and force it to comply with international law. These examples are clear proof that the Christian presence is strong and effective and must be seen as Palestinian existence. 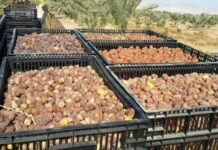 All the facts cited above offer powerful motivation for greater involvement in public causes and in effective participation to serve the interests of our Palestinian people and their resilience. *Rifat Kassis is General Coordinator of Kairos Palestine and is easily one of the best recognized voices and faces of peaceful resistance for justice in Palestine. He was instrumental in co-founding the Kairos Movement and was one of its distinguished panel of co-creators. 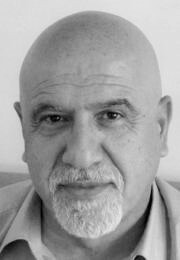 Rifat Kassis has thirty five years of experience managing organisations and programmes at senior level in the Middle East, Central Asia and Europe and experience working for donor agencies. As a consultant Rifat has designed projects, has conducted needs assessments and baseline studies, drafted policy papers, conducted external evaluations and assessments, implemented training and capacity building and has helped with strategic planning and organizational de-centralization and restructuring. Rifat has vast experience in child rights and child protection having established the Palestinian section of Defence for Children International, and was the elected President of the global movement for around 7 years and has conducted several consultancies in this field. His experience also spans human rights advocacy, development, humanitarian assistance, youth development and rehabilitation. He is an author of three books and has contributed to other 12 books and several articles in human rights and civil society topics.